Melissa E. Hurst: Two More Weeks! 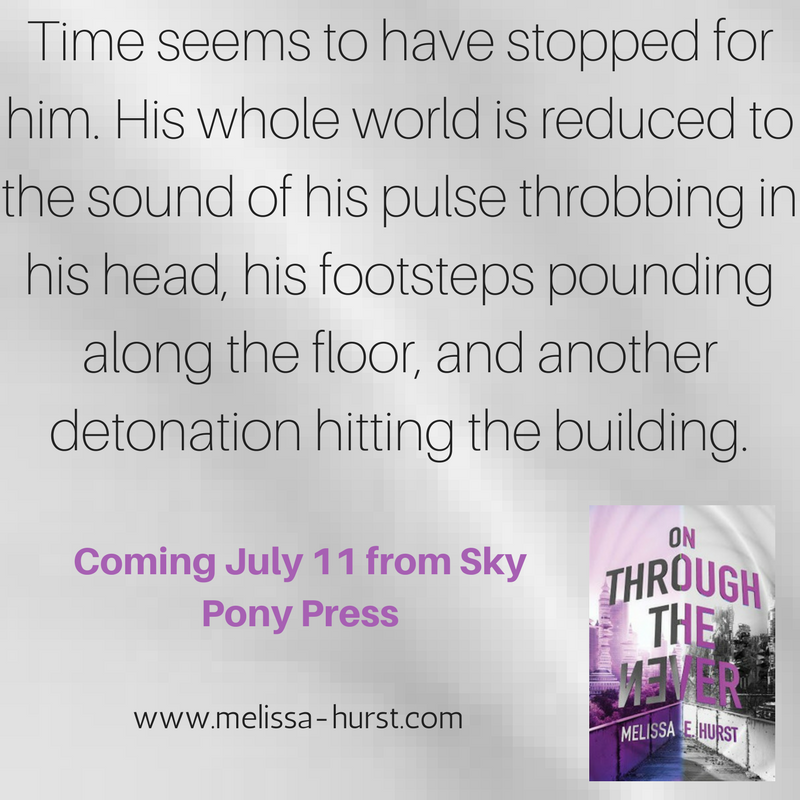 Well, technically, we're at a little less than two weeks until ON THROUGH THE NEVER is published. Thirteen days exactly and I'm both excited and nervous. I sincerely hope you enjoy the book. While THE EDGE OF FOREVER resolved the mystery related to the main plot, there were still some unanswered questions. 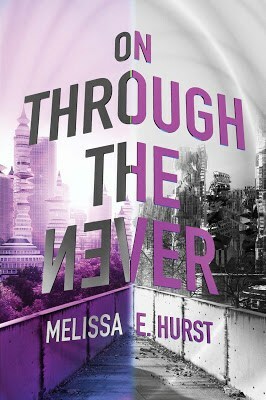 I'm happy to say that ON THROUGH THE NEVER answers them. Now for another fantastic giveaway! My publisher, Sky Pony Press, is graciously giving away 10 finished copies of ON THROUGH THE NEVER at Goodreads. The giveaway ends July 4, so please enter if you'd like a chance to win a copy. 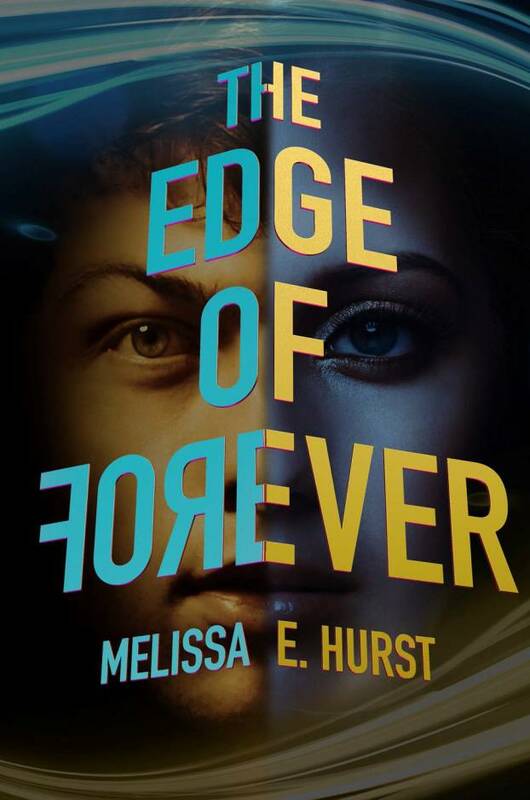 In addition to this giveaway, Sky Pony Press is also giving away two copies of THE EDGE OF FOREVER and ON THROUGH THE NEVER at Instagram. That giveaway ends June 29 and is open to residents in the US and Canada. Also, next week I'll have another cool announcement, so check back July 6 for that one. And in addition, I'm in the process of putting together a fabulous giveaway of my own. Details to come soon. 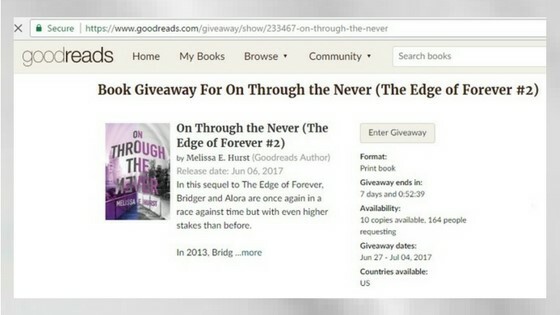 One last reminder that book reviewers can download review copies of THE EDGE OF FOREVER and ON THROUGH THE NEVER through Edelweiss. 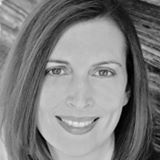 If you do review either book, please post your review to Goodreads and an online retail site of your choice. Your reviews help others discover books! 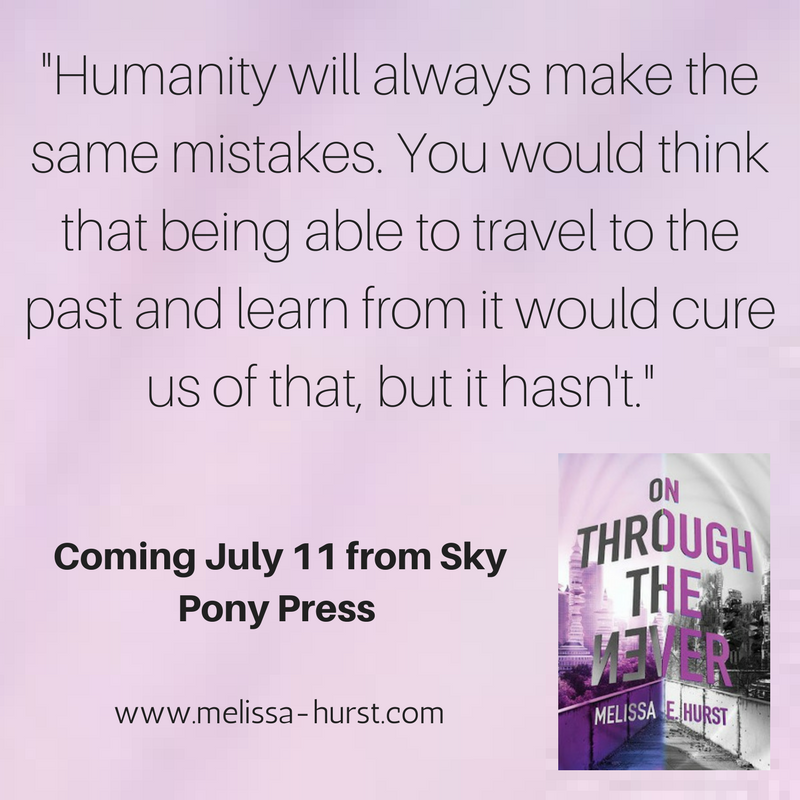 I'll leave you with two teasers for OTtN that I've already posted on my other social media. Hope enjoy them!